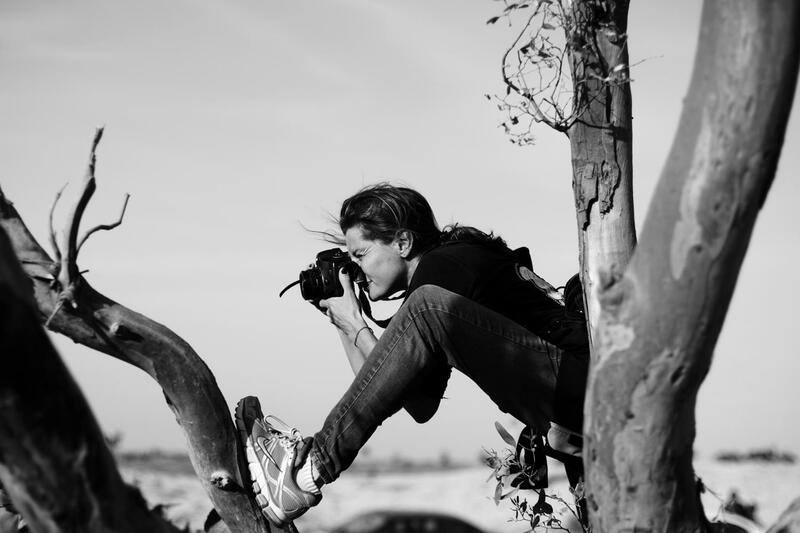 Nadia Shira Cohen is a foreign photography correspondent for the New York Times as well as a frequent contributor to National Geographic Brazil and Harper’s. A generation ago, a Soviet dam drained the Aral Sea. Can a new dam reclaim it? Nadia Shira Cohen talks to the camel drivers who rode into Tahrir Square. Nadia Shira Cohen reports from Cairo. In northeast Brazil, artisans struggle to compete with the modern world. The Rosia Montana mine is one of the oldest mines in the world, but now it threatens to destroy the ancient village it long ago built.